Harriet Tubman biographer and scholar Dr. Kate Clifford Larson will be speaking about Tubman’s strong faith and spiritual influences and how they can be interpreted for the 21st century. Talk begins at 3pm. 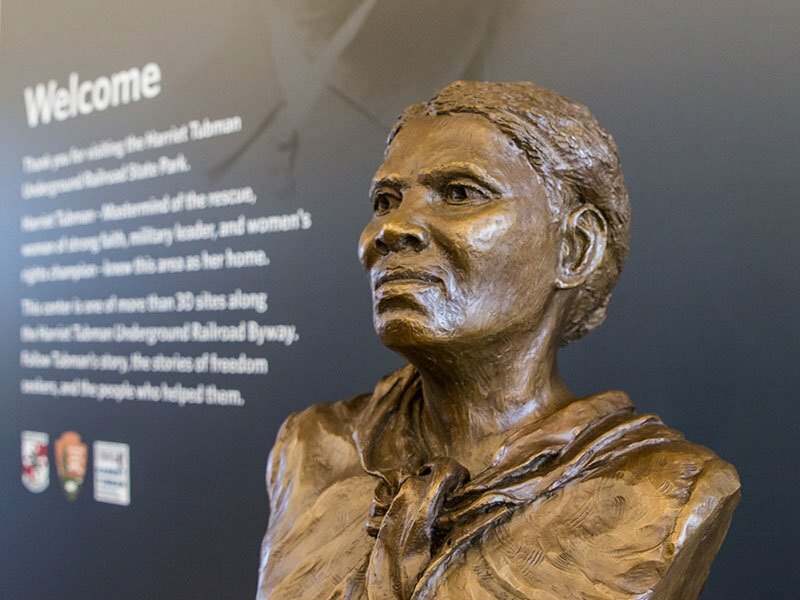 Hear Harriet Tubman’s story through an interactive re-enactment by Griot Janice Curtis Greene. Sing spirituals and freedom songs as you go on a historical journey. Learn more about Janice the Griot.